The US Army Corps of Engineers is studying further dredging of Miami’s harbour to allow bigger ships to pass. Some areas of the harbour’s access channel may be deepened or widened by the US government so that the port can handle 14,000 teu vessels. With the expansion of the Panama Canal in 2016, there has been an increase in the size of vessels calling along the US’s East coast which has necccessitated infrastructure improvements. Port Director Kuryla said that previous dredging works, like the Deep Dredge project which was completed in 2016, have improved the port. Potential issues with dredging include concern for fish and seagrasses, including threatened and endangered species and the area’s cultural, commercial and recreational resources. 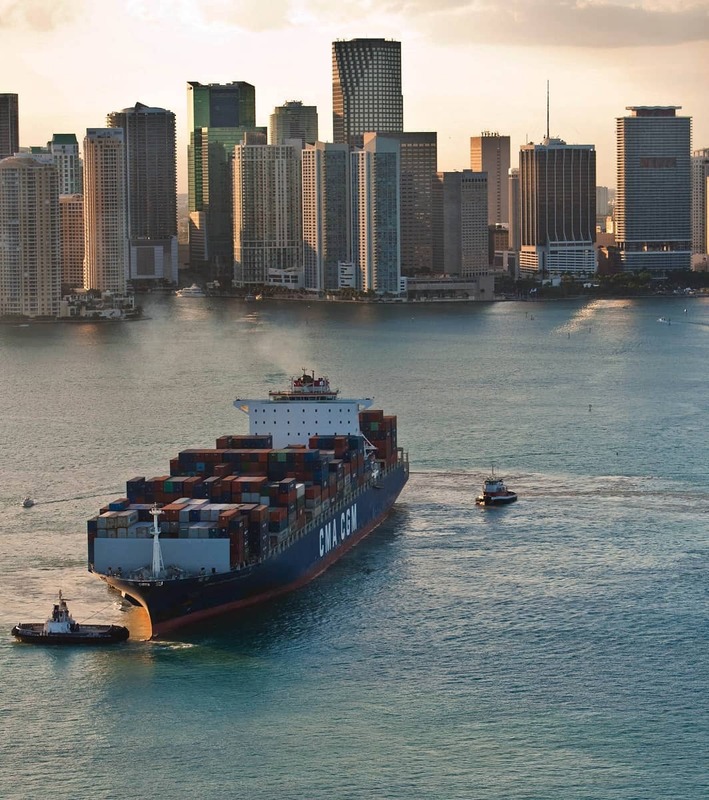 Kuryla said PortMiami would work “closely with federal and state partners, including local environmental organisations to ensure Biscayne Bay remains protected for all to enjoy”.